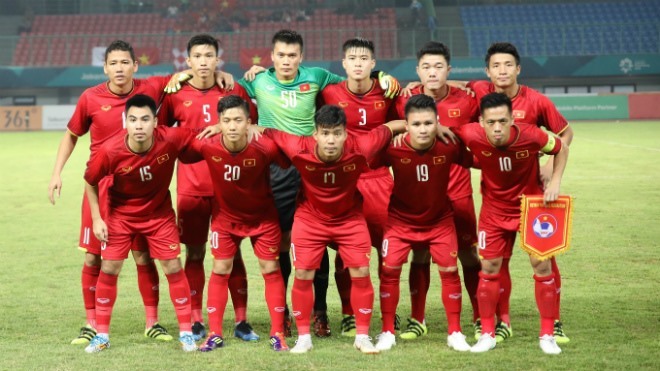 Việt Nam Television (VTV) has secured the rights to broadcast the AFC Asian Cup 2019 which will take place from January 5 to February 1 in the United Arab Emirates. The Asian Cup will feature 24 teams for the first time in its history. Việt Nam are in Group D with Yemen, as well as two former champions Iran and Iraq. Việt Nam will meet Iraq on January 8, Iran on January 12 and Yemen on January 17. Earlier, VTV also won the rights to broadcast the AFF Suzuki Cup 2018 which is scheduled to take place from November 8 to December 15. This year, the Cup will feature 10 teams. Việt Nam are Group A alongside Laos, Cambodia, Myanmar and Malaysia.